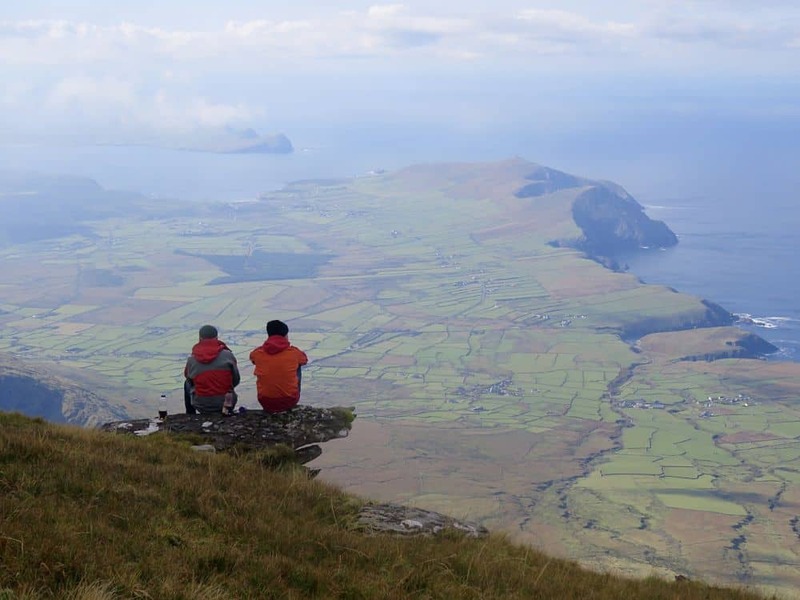 Guided walks and hikes: Explore the Dingle Peninsula on foot. 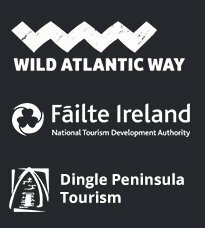 Would you like to walk the Wild Atlantic Way on the Dingle Peninsula or climb Mount Brandon or follow on the Pilgrim’s path? 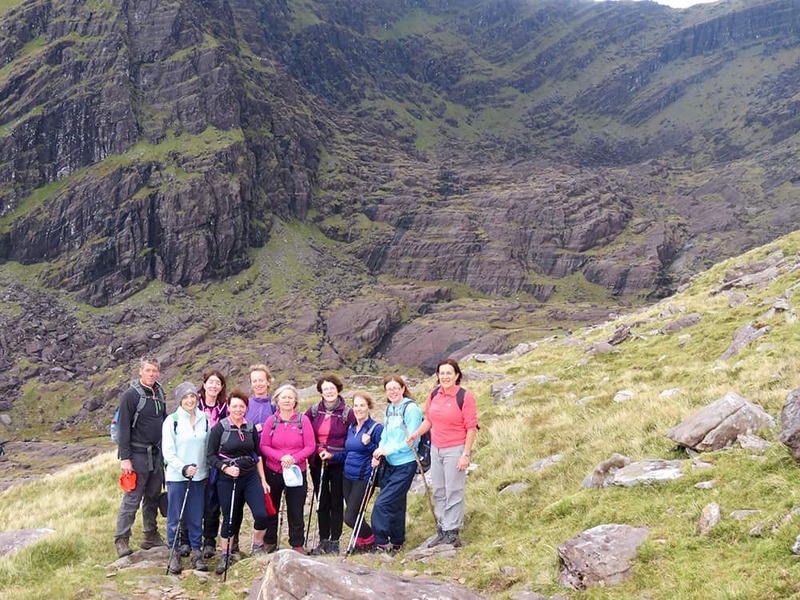 Do you fancy a good strenuous hike into the mountains above the conor pass or something a little easier but still packed with nature and beauty? Would you like to explore the Dingle Peninsula on foot, get off the beaten track to find some real hidden gems? And of course all that you can see is only half the story. There are layers of history in the landscape here and timeless myths deep within her language. We would like to introduce you to the real Dingle Peninsula on foot – the perfect pace to soak in her rugged beauty and energy. 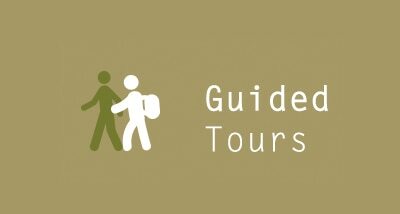 There are guided walking tours for all. Please look at the options below and contact us with your queries. 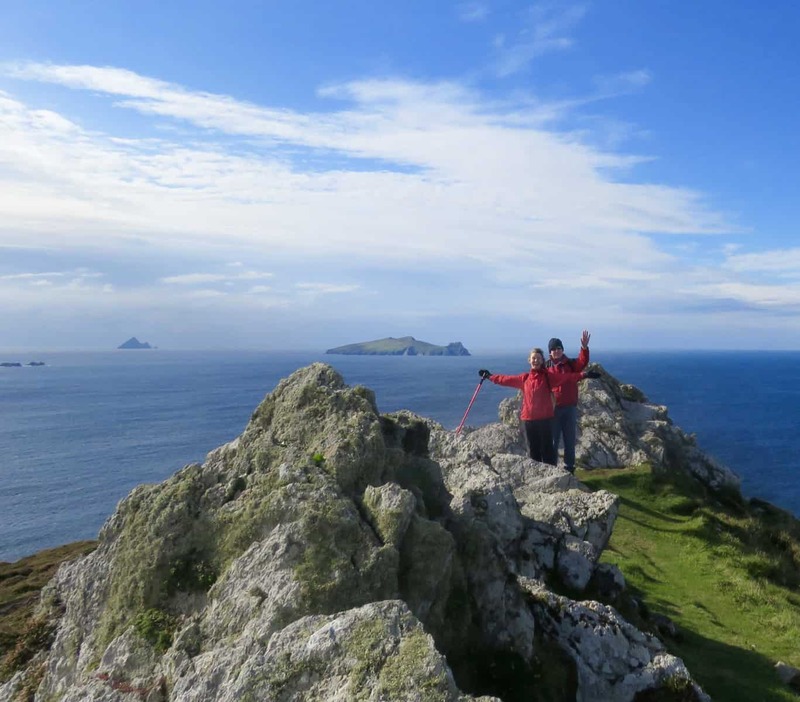 Explore Europe’s most westerly shores following the cliffs of Dunquin. Enjoy breathtaking views of The Blasket Islands looking out on the Atlantic Ocean and Mount Brandon to the north. Most recently visited by star wars this area is a stronghold of the Irish language and rich in history and folklore from earliest times. Mount Brandon which takes its name from St. Brendan The Navigator is Ireland’s second highest mountain standing at 952 metres or 3000 feet. Approximately a 5/6 hour return trip, this looming, glorious mountain offers 360 degree spectacular views from the summit of lakes, islands, valleys, other mountains and sheep galore! This is an easy walk around Dingle Town, a perfect pre-dinner or town orientation stroll and takes a little over an hour. The emphasis here is Dingle past and present. 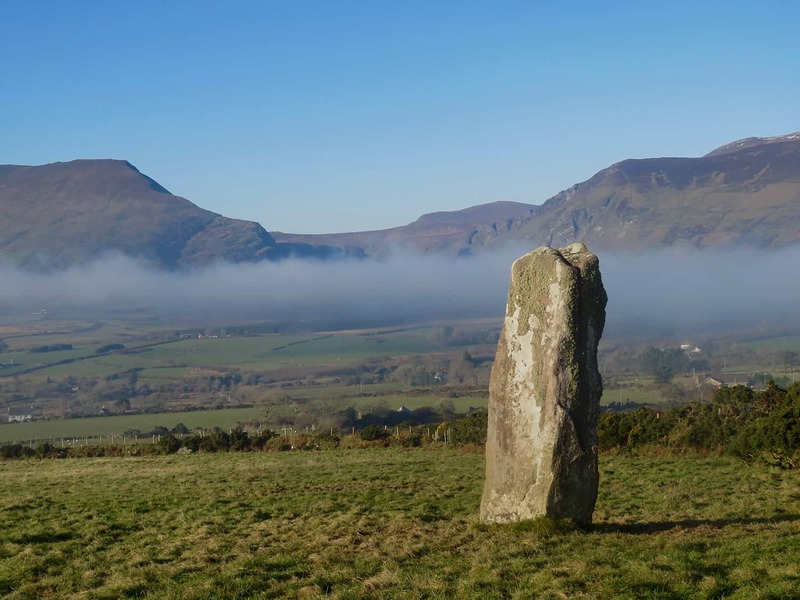 We look at 800 years of history and the Dingle of today. The story of the best of times and the worse of times are all written in the streets of Dingle waiting to be explored. 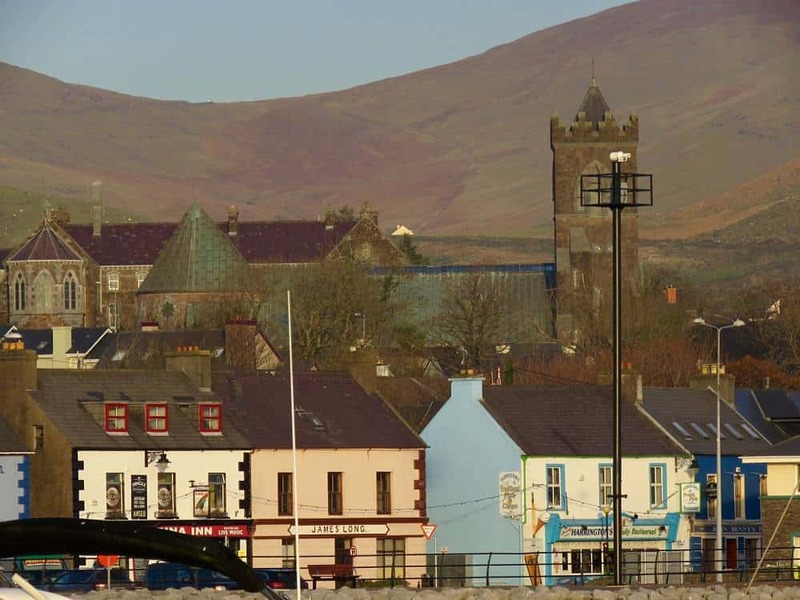 Founded in the 12th century by the Normans, an important port, Dingle’s fortunes flourished and waned against a background of great political and religious turmoil. Today the town plays host to travellers from all over the world but there is nothing new in that. 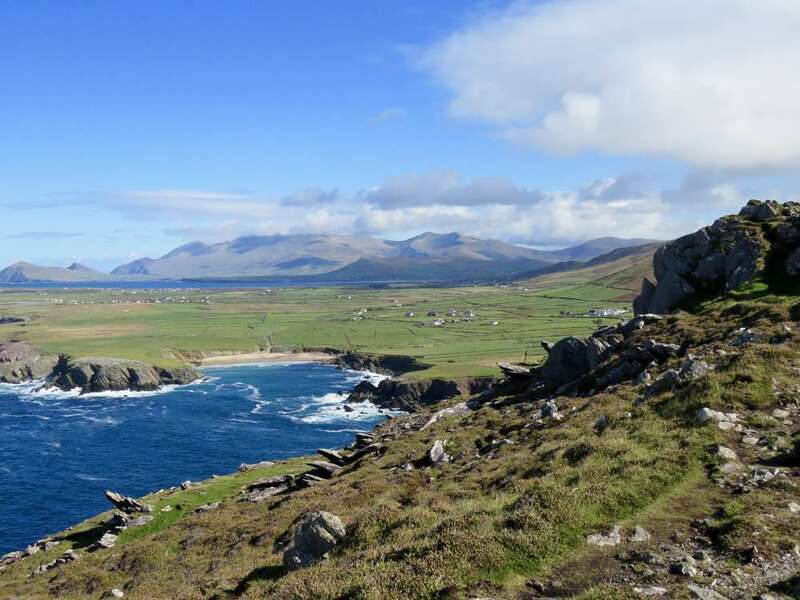 This walk entails a 4-5 hour moderate walk from Ventry Beach to Slea Head and Dunquin. 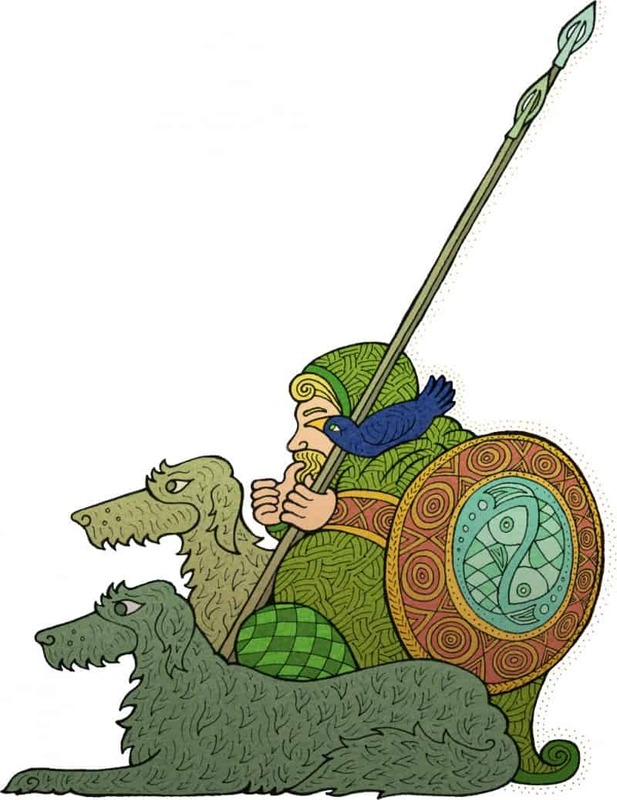 It is a days hike through the landscape, mythology and history featuring stories of Fionn MacCumhail, The Skelligs, The Vikings, The Normans, The Blasket Islands and more……. 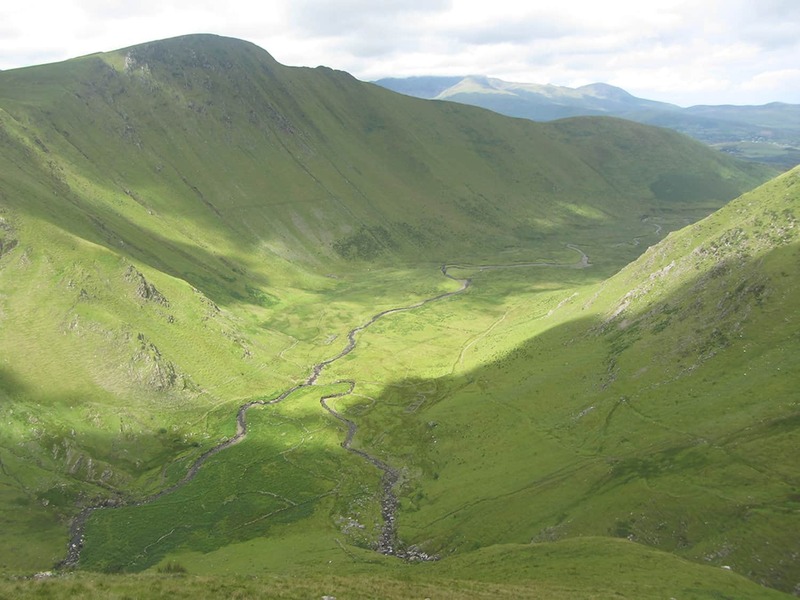 We travel over the Conor Pass and begin this walk in the Valley of Glenahoo or Macha na Bó. 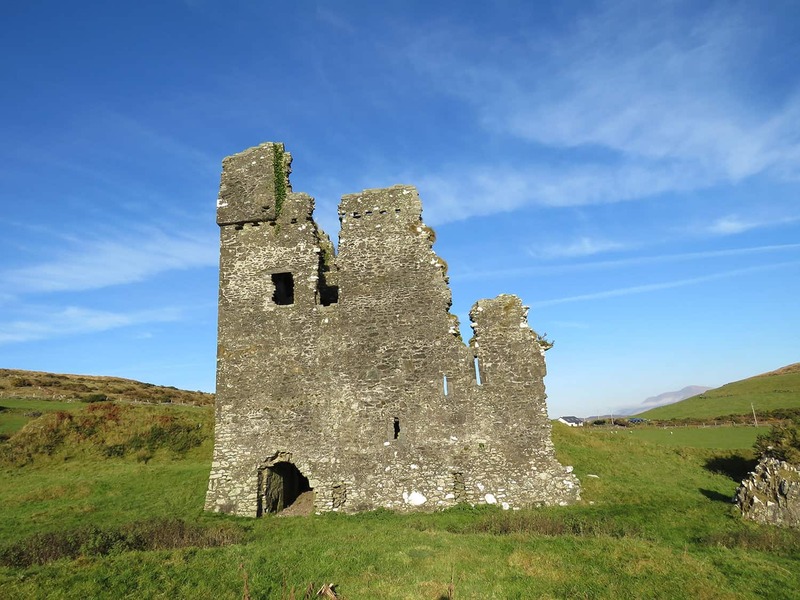 This 3 or 4 hour moderate walk travels through an ancient path known as Macha na Bó or The Plain of the Cattle, up the back of the valley, across the bog and down by streams and waterfalls to finish at Annascaul lake.